"Love is... Mobile!" is a free application that brings the charm and magic of the classic cartoons to your mobile and tablet devices. 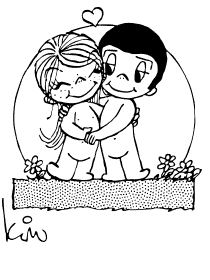 For more than 40 years, the "Love is..." cartoons have been enjoyed by millions of people around the world. Their fun, simple, yet meaningful messages have a way of resonating with those who see	them. With the "Love is... Mobile!" application, collecting and sending the cartoons to friends and loved ones is easier and more fun than ever!